Home / Other Shirts / I used to be cool….now I’m 40. 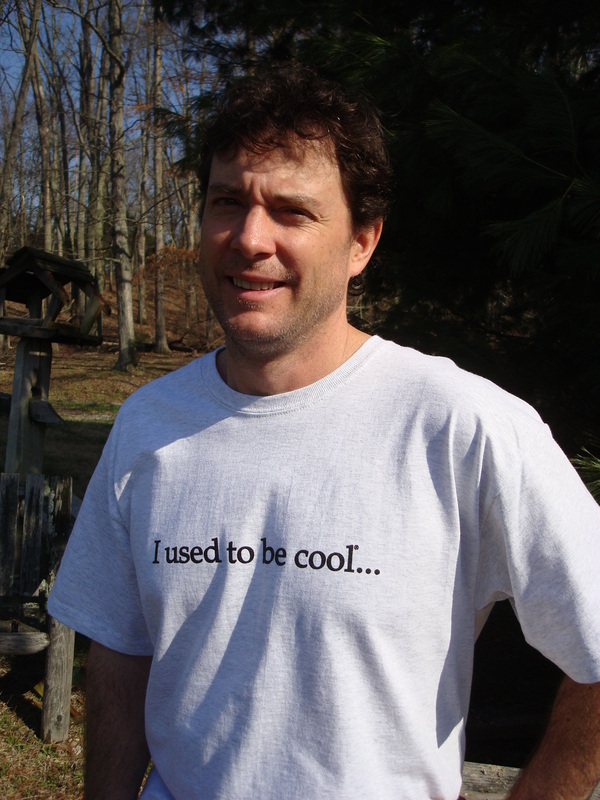 I used to be cool….now I’m 40. The ultimate 40th birthday gift! 100% cotton. Men's shirt. Light gray with black print. 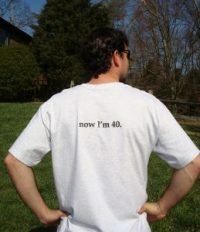 The ultimate 40th birthday gift! 100% cotton. Men’s shirt. Light gray with black print. 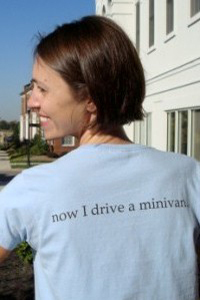 I used to be cool…now I drive a minivan. My mom used to be cool. 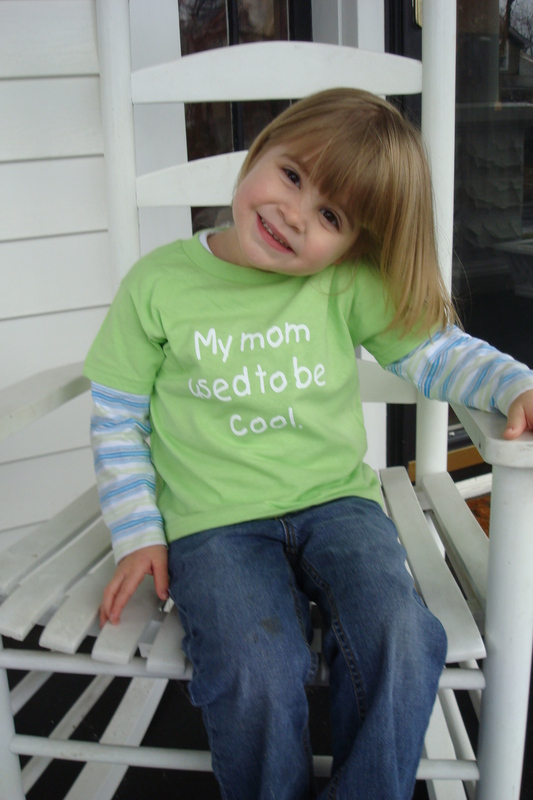 Baby and Toddler Shirts.